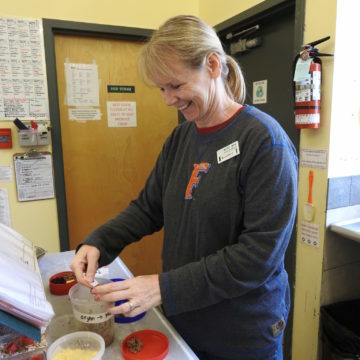 Staff at the SPCA’s Wild Animal Rehabilitation Centre (Wild ARC) are hoping you’ll be able to help them help their latest owl patient. 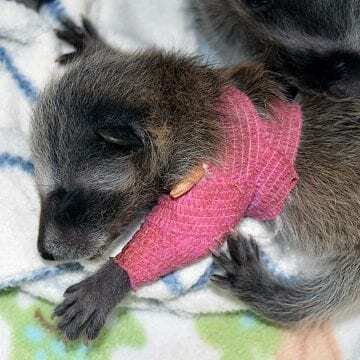 The bird is believed to have been hit by a car, and, as a result, has unfortunately had to have one of her eyes removed. 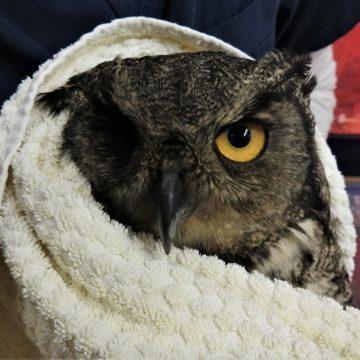 The owl also suffered trauma to her keel (chest/sternum), as well as a swollen ear. The surgery and costs related to care are currently estimated to be at more than $2,700. 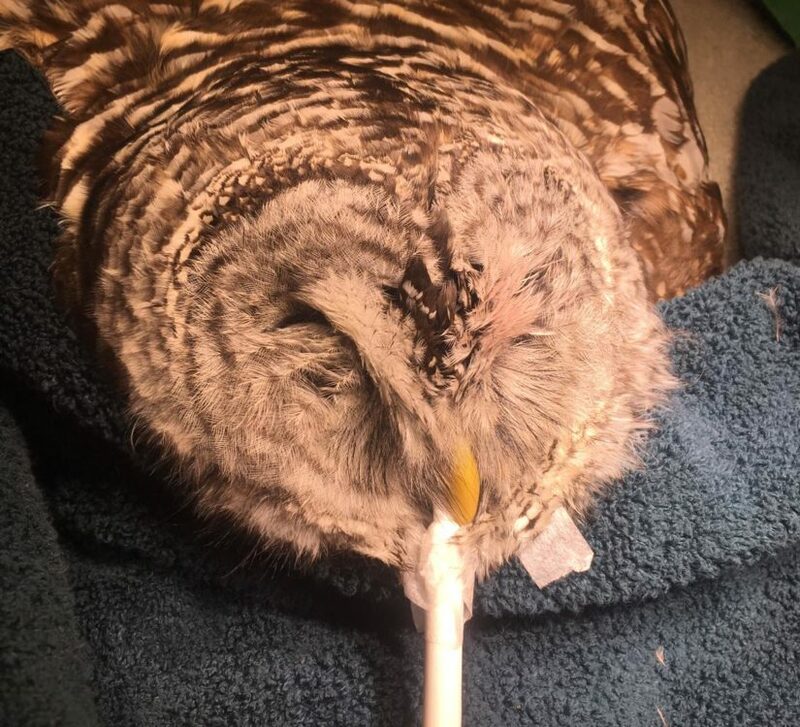 If you’re able to help this owl, or other animals like her, we invite you to visit our medical emergency page, or you can make a donation in-person at Wild ARC, located at 1020 Malloch Rd., in Victoria.